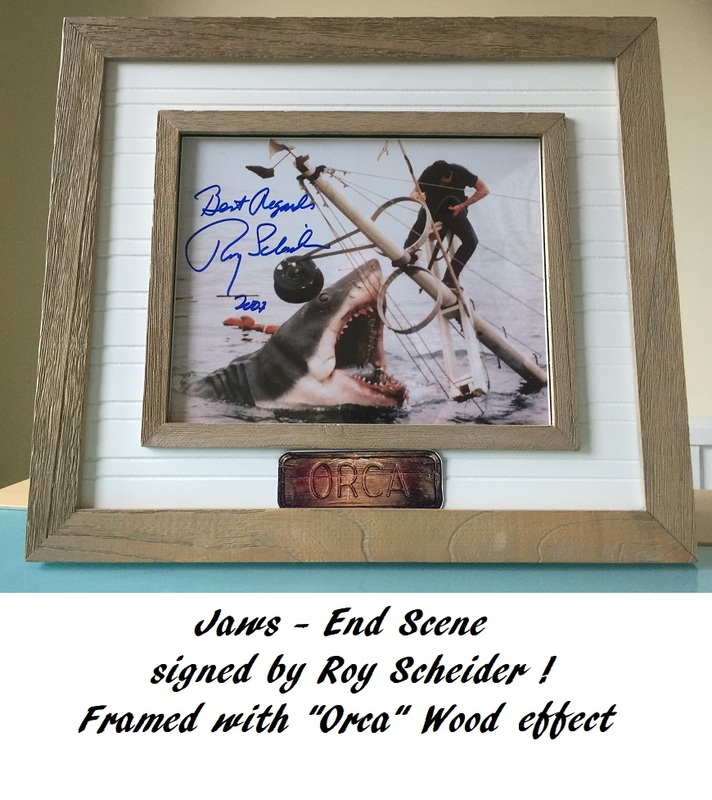 JAWS Roy Scheider signed photo 8" x 10" - Action photo on the Orca with shark - End Scene ! Obtained a private signing, at Roy Scheiders home in the USA. Very rare in genuine form. This is a stunning and VERY RARE action photo of Scheider on the Orca shooting the shark in the end scene. Comes with stunning wooden "Orca" effect frame. Orca was Quint's boat which sinks at the end of the movie, and the mast is partly shown in the photo. 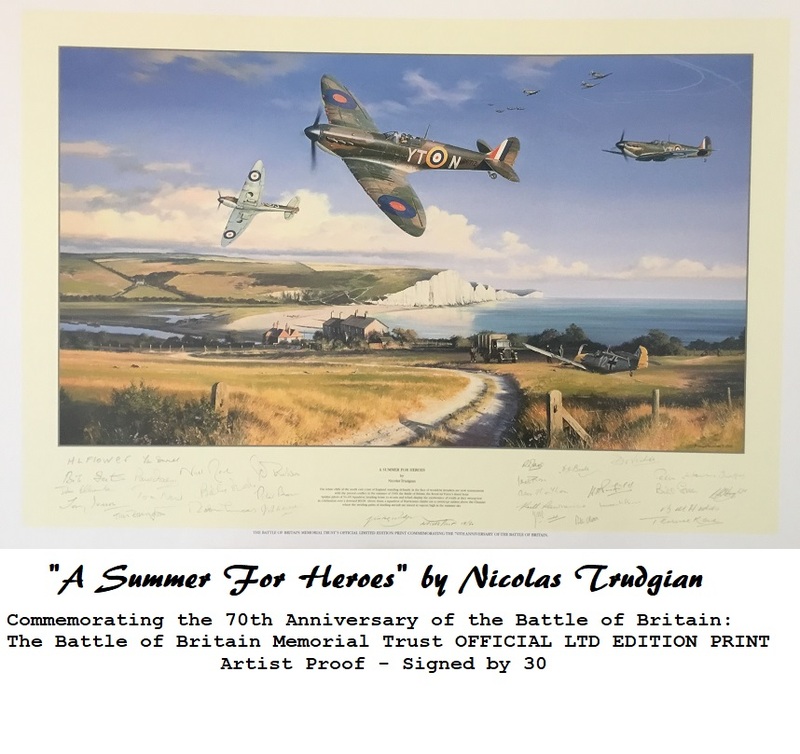 Comes with our Devon Autograph COA and Lifetime Authenticity Guarantee.